NASA’s New Horizons spacecraft passed a new milestone today, officially becoming the closest spacecraft ever to the distant dwarf planet Pluto! As it continues its trip through interplanetary space, clocking an impressive 35,000 mph (more than twice the speed of the ISS in orbit!) New Horizons is currently in hibernation mode, and has already passed the halfway point to Pluto. 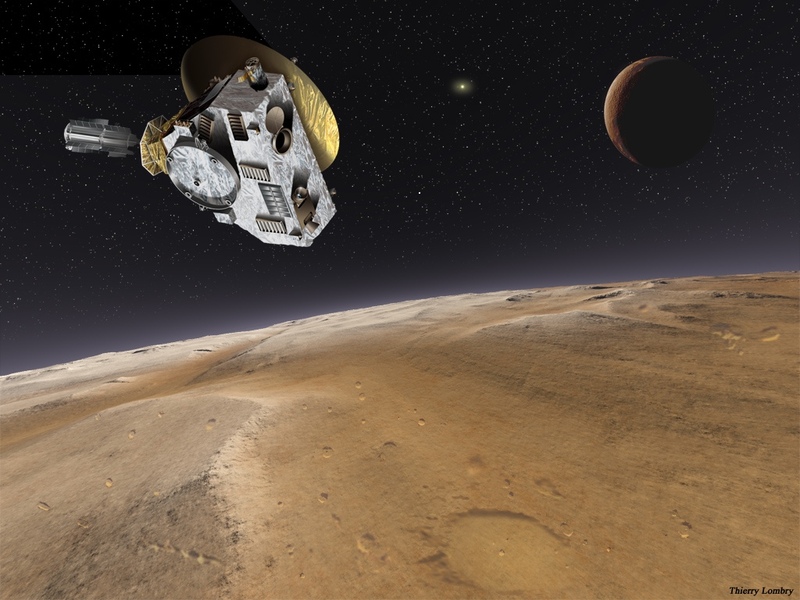 It will make its closest approach to the Pluto-Charon system on July 14, 2015.